Fast Roadside Assistance, Get your car or truck back up and running immediately in Yuma, Arizona. ​As much as you may care for or pamper your vehicle, it is very rarely going to have issues in a place that’s convenient for you, and when you find yourself sitting on the side of the road with an issue you’re not prepared for, or don’t have the equipment to take care of, then comes the time you need more professional assistance. This is where Southwest Towing shines with our around the clock roadside assistance service for the Southwest area, coming to your aid when you need us most. You can find yourself, at any time, travelling down the road like you have a thousand times before, only to hear the eerie premonition knocking, hiccupping, or sputtering coming from your engine that signals something is wrong. 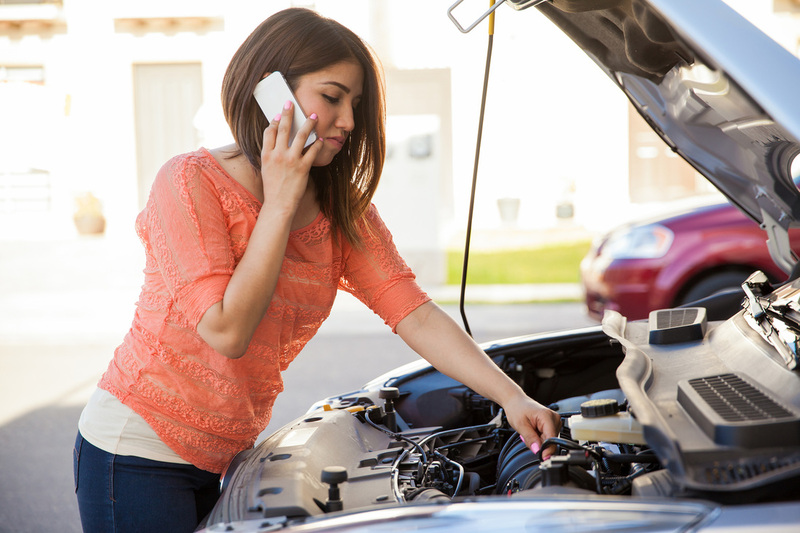 Before you know it, your vehicle has stopped running, and you’re left staring under the hood like you can actually pinpoint the issue. In events such as these, the professionals at Southwest Towing are on standby and awaiting the opportunity to provide the expert assistance you need. Whether you need to be towed back home, or to a nearby service station, we have you covered. Though a more rare occurrence in today’s day and age, running out of gas is still a situation that can sneak up on you. If you find yourself in this unenviable situation, you can put your mind at ease knowing that Southwest Towing has the service you need. Our professional tow truck operators carry gas with them for just situations such as these, and though it won’t fill your tank, it will get you to where you need to go so that you can. The help you need is just a phone call away. Every car owner at some point has faced the dread of realized you’ve locked yourself out of your vehicle. And though it may be tempting to take measures into your own hand, we would like you to think about the safety and cosmetic appearance of your car first. 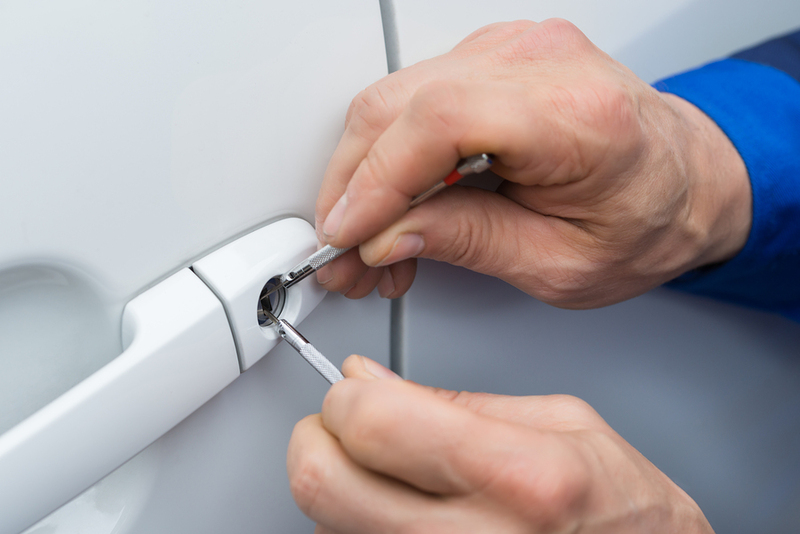 Our inexpensive locksmith service will quickly and safely get you back inside your vehicle and keys back in your hand without having to scratch your paint trying to jimmy a coat hanger into the window. Just remember to call Southwest Towing, and your keys will be back in your hand where they belong in no time. 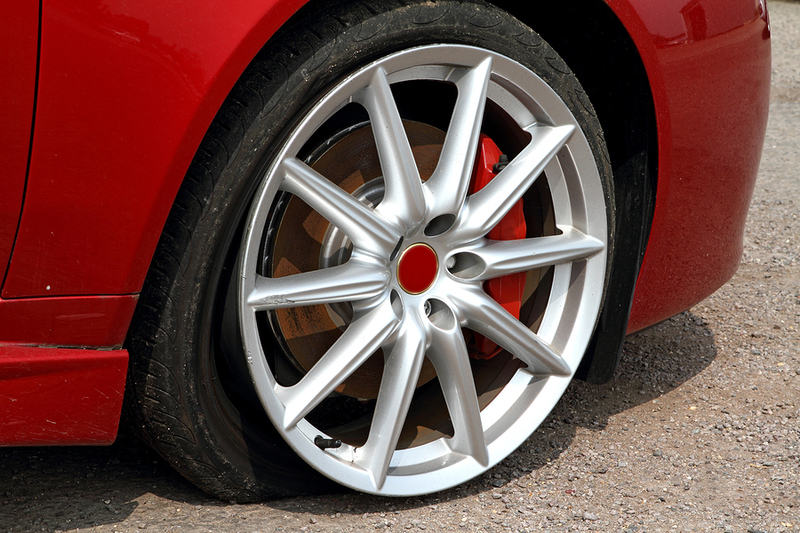 A flat tire can spring up on you at any time, and it’s identifiable thumping sound can cause more than a few curse words to escape your lips. When you find yourself without a spare, or a jack though, it can have you unleashing the whole of your salty sailor vocabulary. If an issue such as this strikes though, we invite you to remain calm, and to know that assistance will soon be on it’s way with Southwest Towing professional roadside maintenance service. We have the tools and skills needed to get you on your way once more.